Our center of operations at Zürichstrasse 49, Lucerne is closed August 6-16 2012. Phone calls are being diverted and emails will be responded to within 24 hours throughout this period. 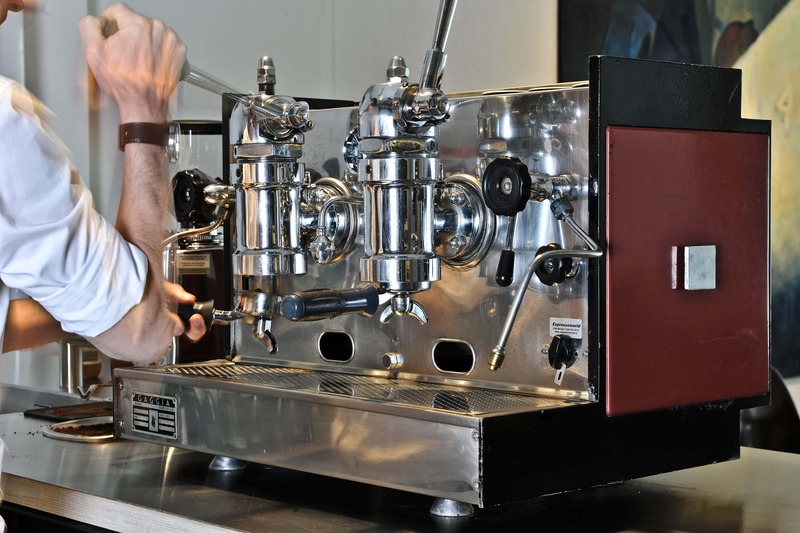 From 17 August, our Gaggia espresso machine will once again be up and running – we looking forward to seeing you again.